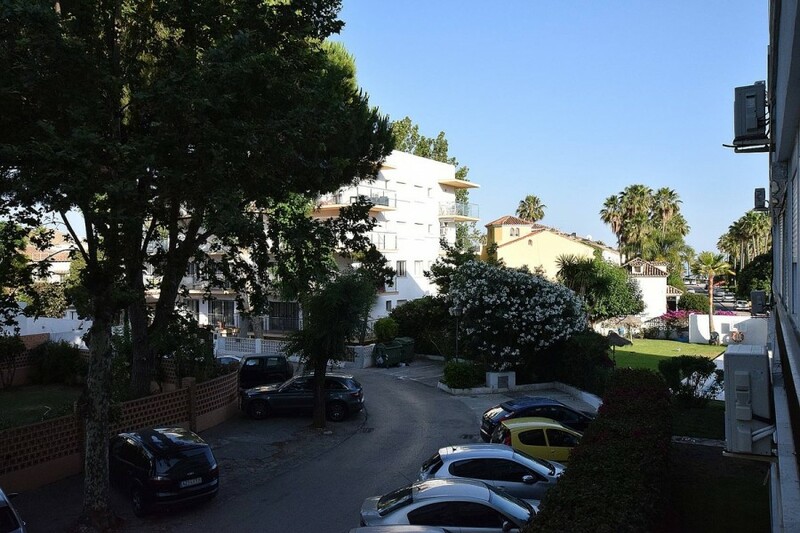 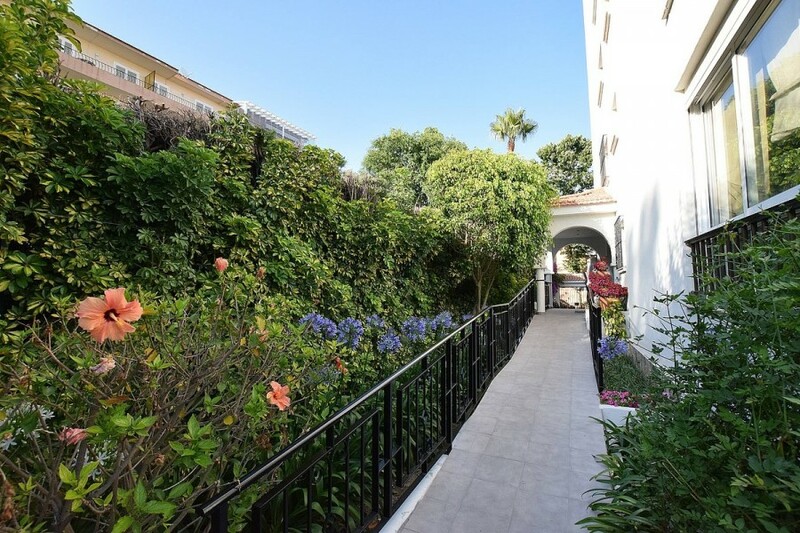 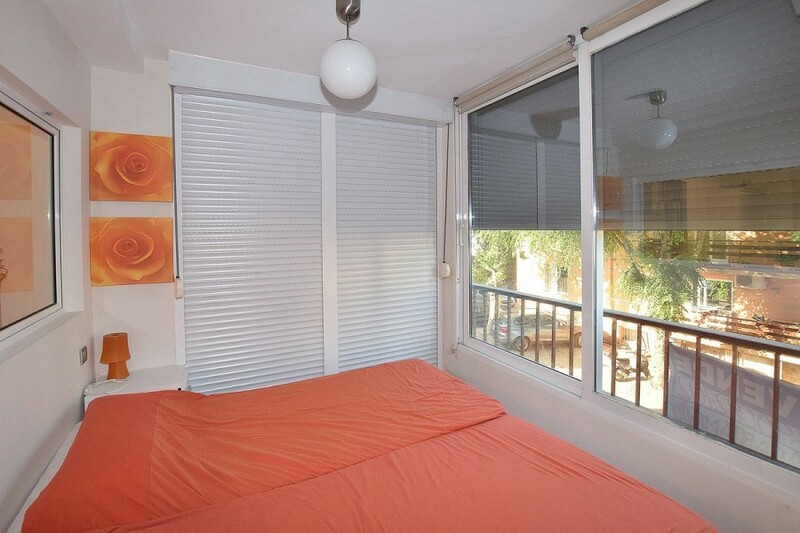 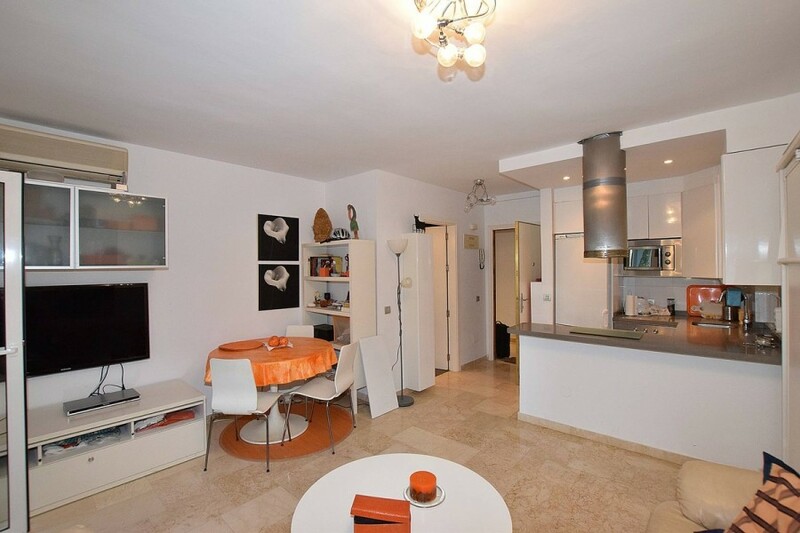 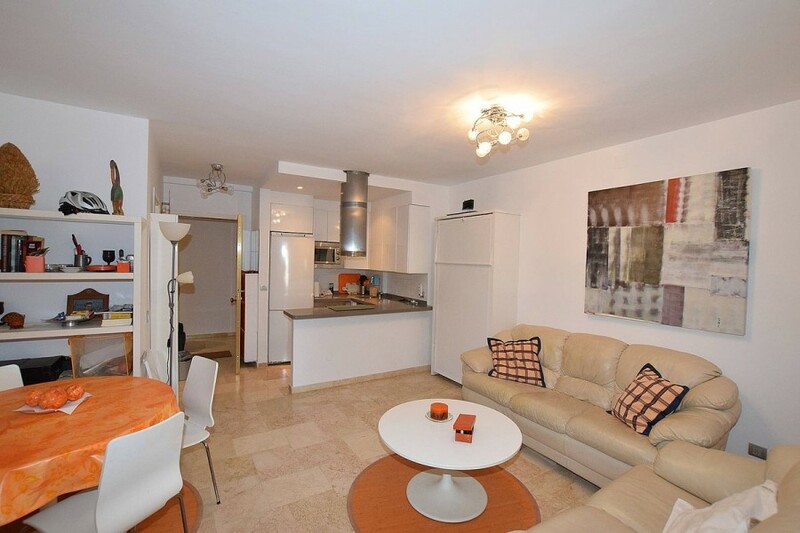 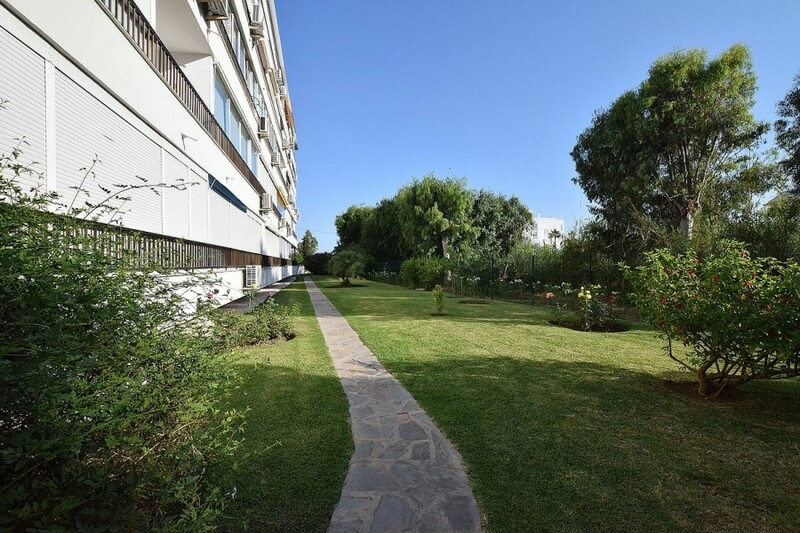 Spectacular 1 bedroom apartment, very well located, in the golden mile, near the seafront and Puerto Banus. 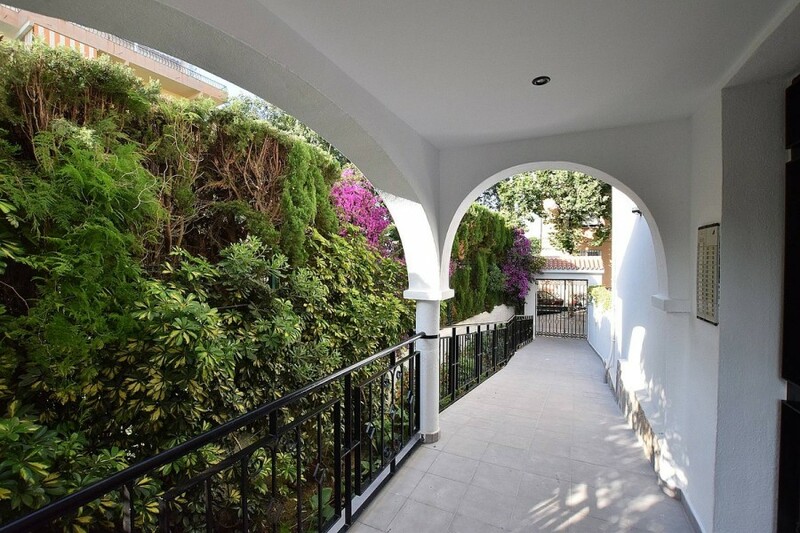 The apartment has been recently renovated and its large terrace has been partially added to the surface of the apartment. 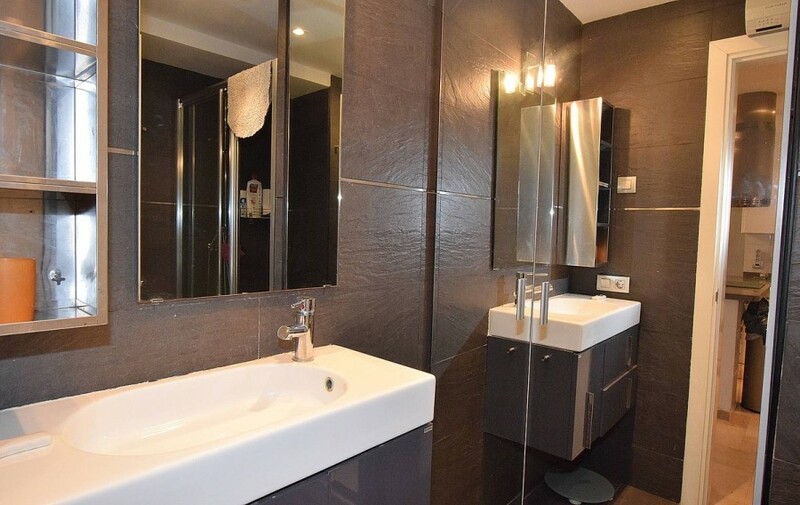 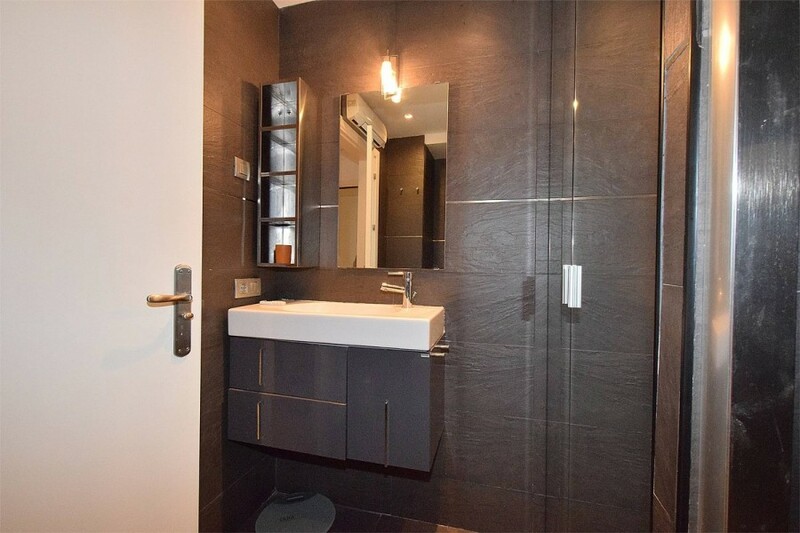 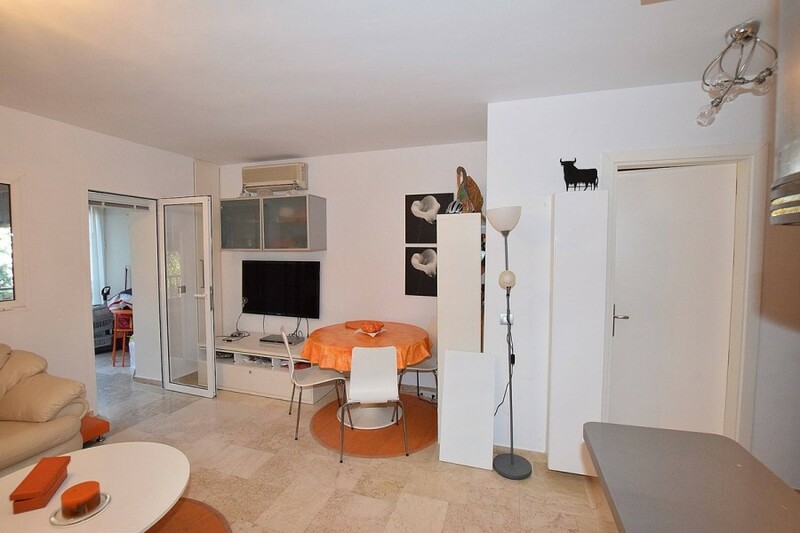 The apartment is distributed in 1 bedroom, large living room, kitchen open to the living room and a bathroom, all renovated with a great use of space. 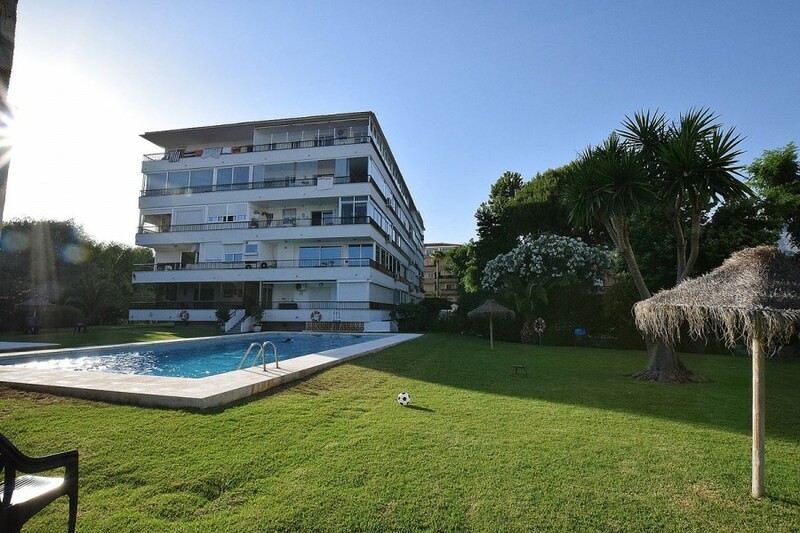 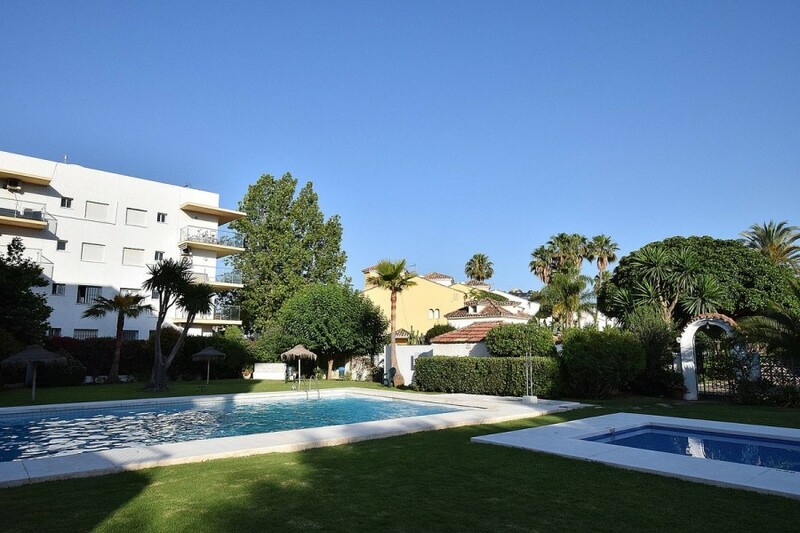 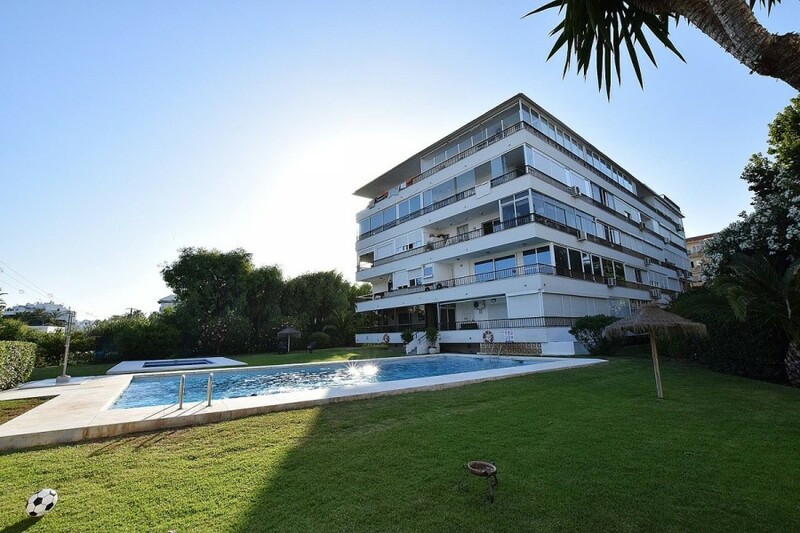  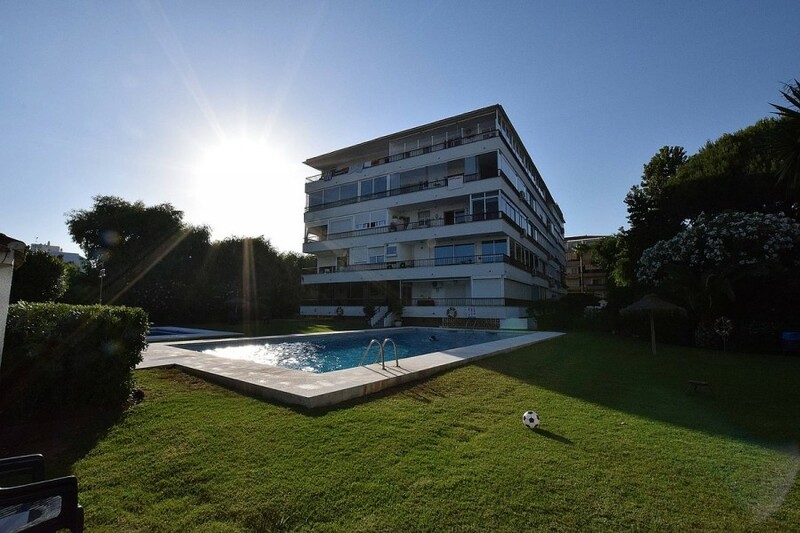 Its location near Puerto Banús in full gold mile gives it an important added value. 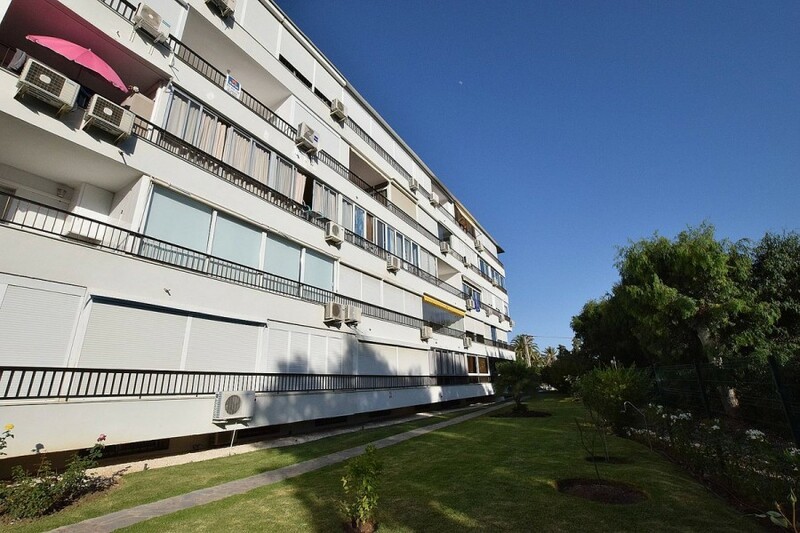 The building has an elevator and the architectural barriers have been suppressed. 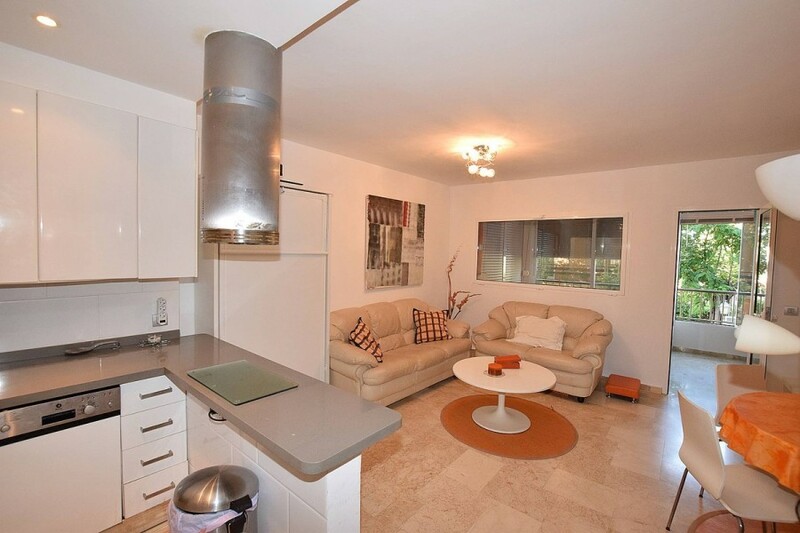 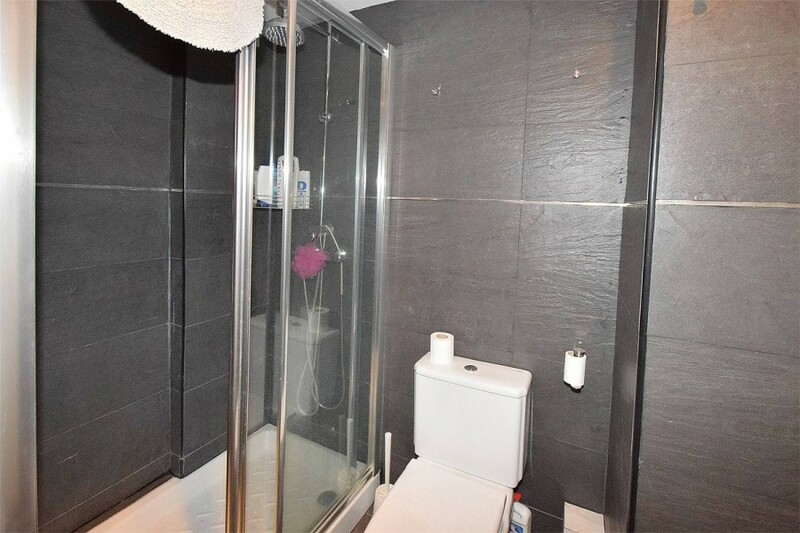 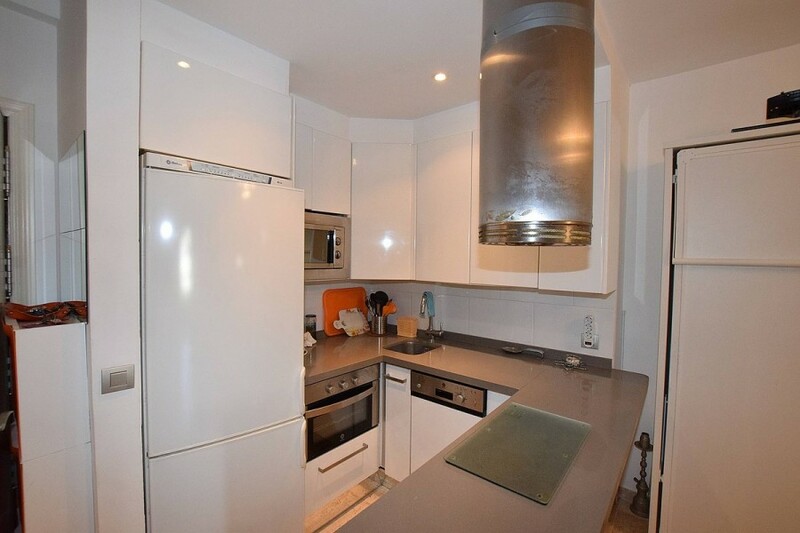 Without a doubt, it is an exceptional place with a very high rental potential.